All Glinden Place homes currently listed for sale in Boise as of 04/21/2019 are shown below. You can change the search criteria at any time by pressing the 'Change Search' button below. 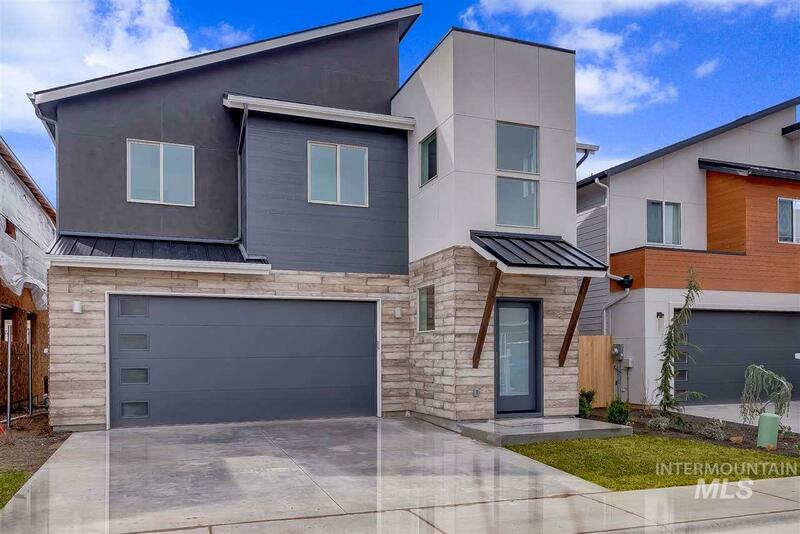 "New in SE Boise - hard to find, beautiful contemporary homes! Light, bright and contemporary, Natural wood tones and soothing paint color will make you feel immediately at home. Close to shopping and downtown. Come check out these gorgeous homes by Wood River Builders today! You won't be disappointed." 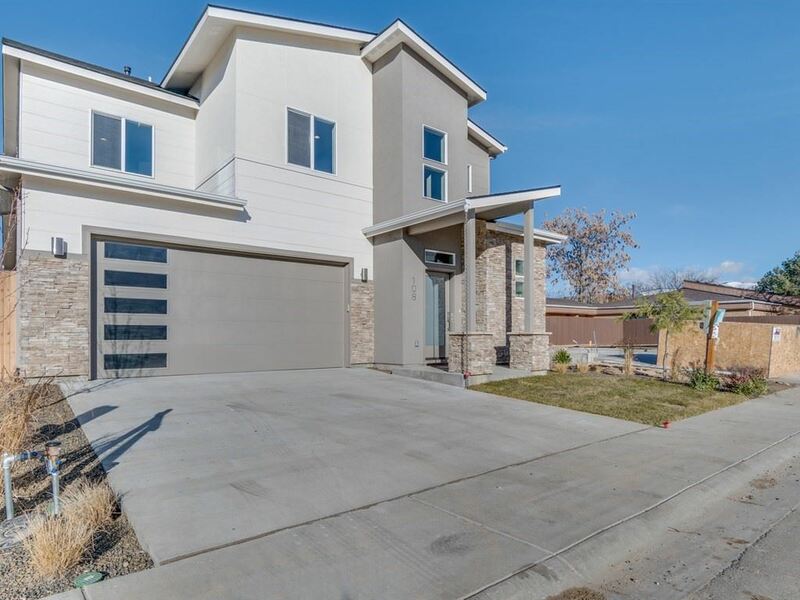 "New in SE Boise, hard to find beautiful contemporary homes! Come check out these gorgeous homes by Wood River Builders today! You won't be disappointed! Please see the docs tab under D for additional elevations!"